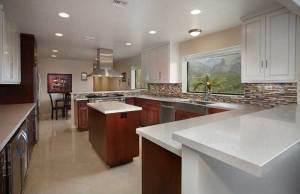 If you are remodeling or renovating your kitchen in Maui, treat yourself to the luxury living of an exquisite, first class, top of the line, kitchen remodel from McKee Construction. 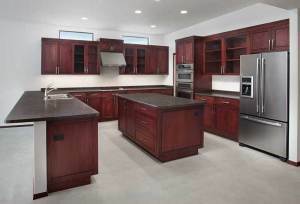 For kitchen remodeling ideas, join the Houzz.com web site for ideas. Save those ideas, then share them with McKee Construction. 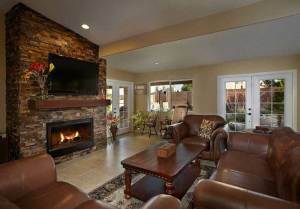 That open, spacious, feeling will envelop you and your family. You’ll experience peace of mind, beautiful form and function, and achieve that highly sought after dream kitchen you’ve always wanted. 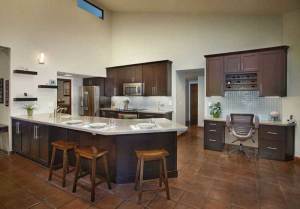 Your kitchen is where you and your family spend so much time together. 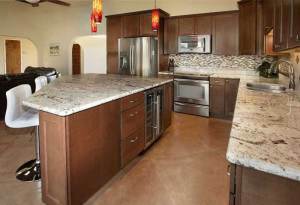 A kitchen that “gets out of your way”, and greatly enhances your quality of life, can now be yours! 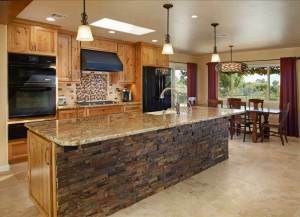 For your dream kitchen, McKee Construction & Remodeling Maui can provide you with virtually anything you can imagine. 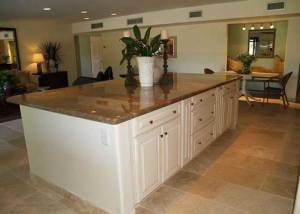 Kitchen condo renovations, kitchen condo renovation ideas, for West Maui, or all of Maui, you are not alone. For kitchen ideas go to Houzz.com. Your kitchen project will be fully customized for you, created and built based on your vision and dream. 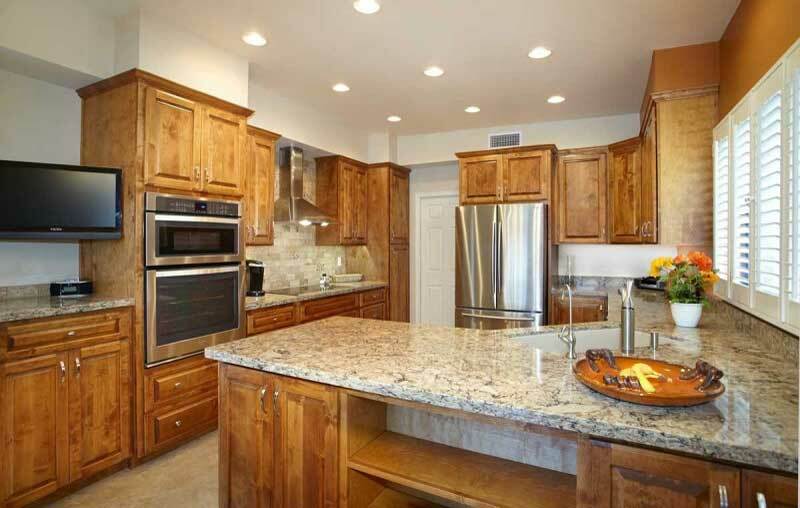 You’ll find native wood with custom cabinetry to meet your dream’s needs. 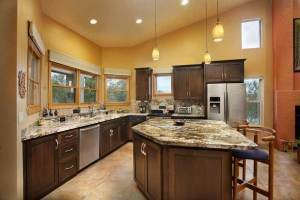 All of your kitchen remodel needs are available to you in a one-stop shop with McKee. From photo-realistic computer previews, plans and drawings, to permits and an easy construction process, you get everything in one place from McKee Construction. Click an image for a popup lightbox gallery of that project with navigation. McKee Construction & Remodeling Maui LLC is happy to offer you the unparalleled Schluter Waterproofing System for a superior tile and stone installation. The Schluter System is an ideal and intrinsic part of McKee Construction & Remodeling’s long lasting, superior kitchen renovation results. This assures you the best and longest lasting kitchen addition or remodeling solution. The Schluter Waterproofing System is the same superior permanent waterproofing system as seen on HGTV with Holmes on Home.